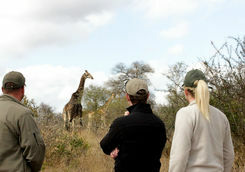 Isabel, Matt, Charlotte C, Ewan and Katie are here to help give you the inside track. 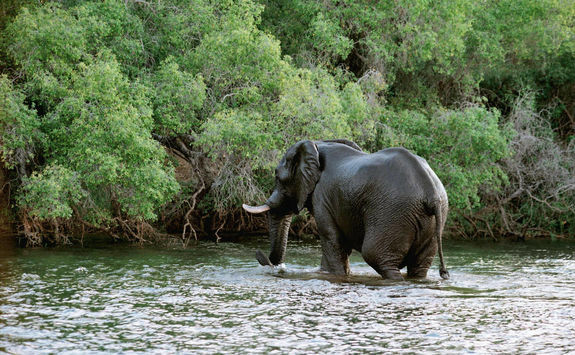 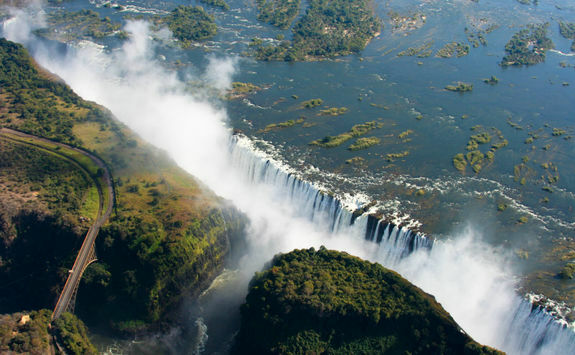 Southern Africa is home to many iconic sites and for those who love a bucket list this 11-day itinerary lets you tick off three of the best; Table Mountain, Africa's Big Five animals, and the mighty Victoria Falls. 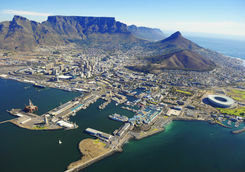 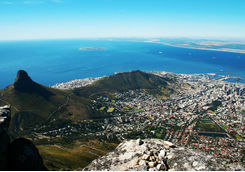 Head to the airport in London this evening to begin your African adventure with an overnight flight to Cape Town. 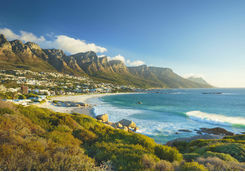 The flight takes roughly 11-and-a-half-hours so settle in and try to get some sleep, or catch up on the latest box set on your iPad. 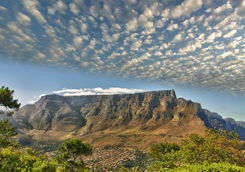 You'll land in Cape Town this morning to be met by one of our friendly team and privately transferred to your hotel in the heart of lively Cape Town. 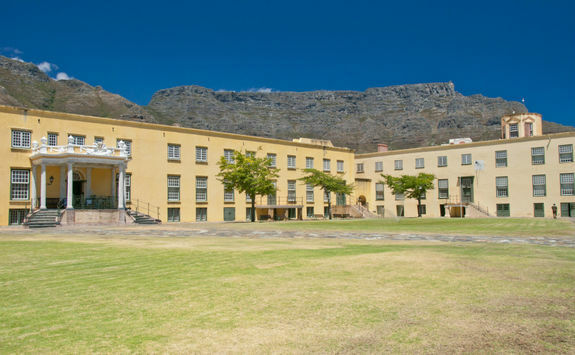 After freshening up, head out for a wander to see some of the city sights such as the V&A Waterfront, the Bo-Kaap area, the Castle of Good Hope and Greenmarket Square. 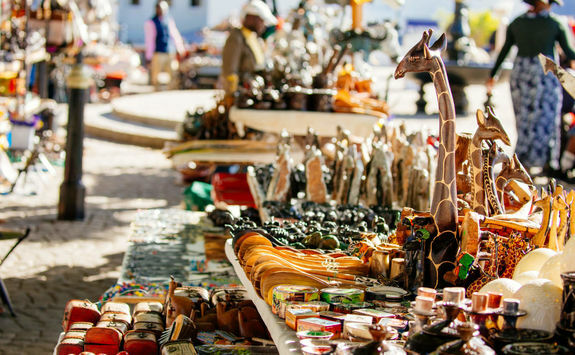 Our Concierge can recommend which you might like to prioritise and book a good restaurant for this evening according to your movements throughout the afternoon. 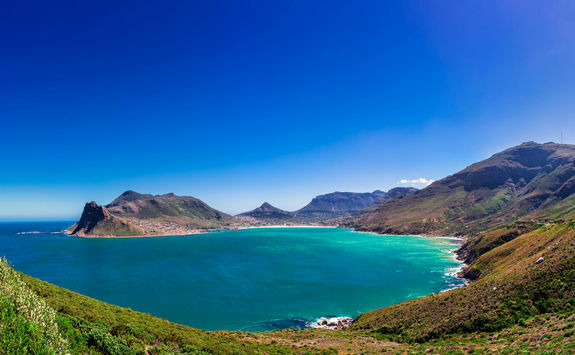 Today we have organised a private full day tour for you to get out of the city and experience the Cape Peninsula with a guide. 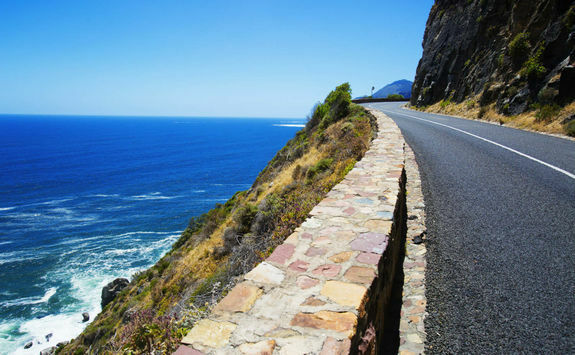 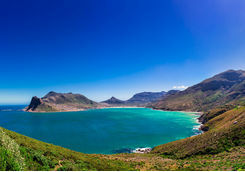 Travel along the Atlantic Seaboard to the charming village of Hout Bay, and then continue via Chapman's Peak to complete one of the world's most breathtaking coastal drives. 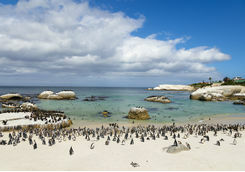 You'll then arrive at the Cape of Good Hope Nature Reserve and Cape Point, which is considered the meeting point of the Atlantic and Indian Oceans. 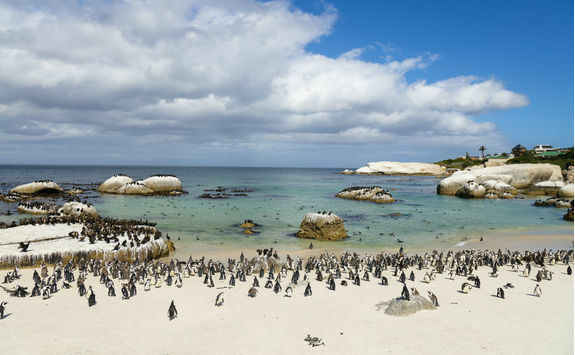 During the tour your guide will take you to visit historic Simon's Town, a village with charming Victorian architecture, a naval base, and a large penguin colony at the beautiful Boulders Beach. 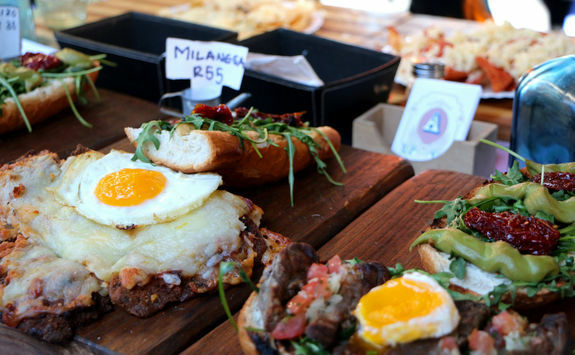 You will also stop for lunch nearby. End the day with a visit to the well-known Kirstenbosch National Botanical Gardens. 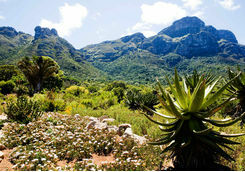 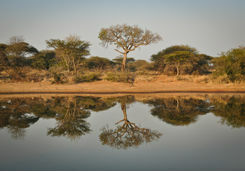 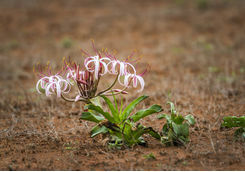 The Garden includes five of South Africa's six different biomes (biological communities) and is world-renowned for its beauty and diversity. 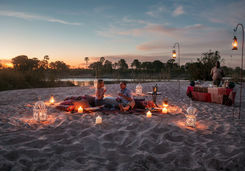 After the tour you will be dropped at your hotel to get ready for dinner. 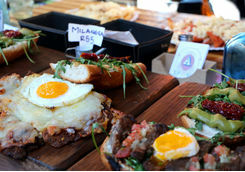 Our Concierge can help recommend and book a restaurant again. 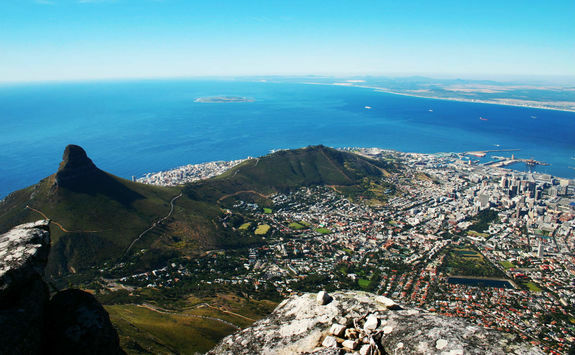 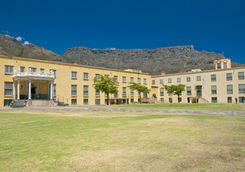 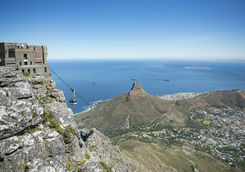 Today, tick off your first iconic African site with a visit to Cape Town's Table Mountain. 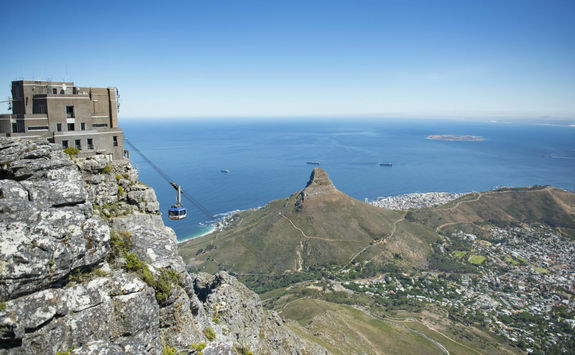 Head to the base of the mountain where you can take the revolving cable car up to the flat mountain-top and enjoy outstanding views of the city and coast below. 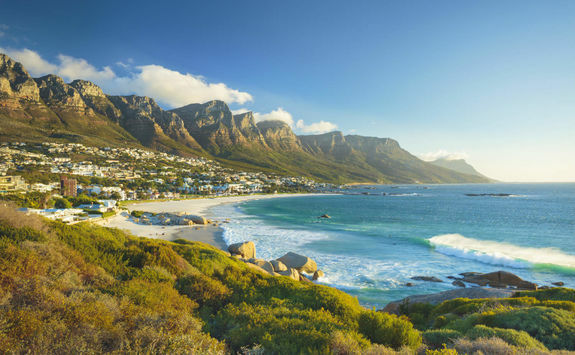 This afternoon, either stay in the city and do some more exploring, or spend a few hours on one of the city's popular beaches. As the day draws to a close you can then enjoy a final dinner in the city - as always our Concierge will happily book somewhere for you. 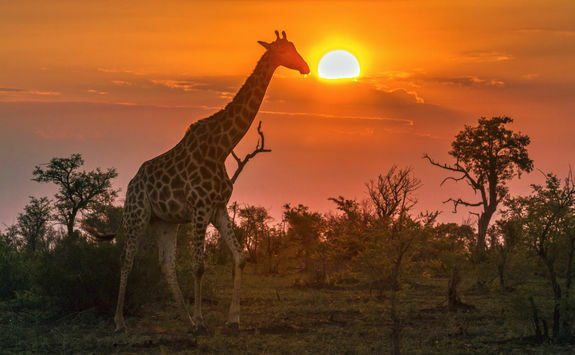 You've experienced life in the city and seen your first iconic South African site but now it's time to see another side of the country, this time on a safari. 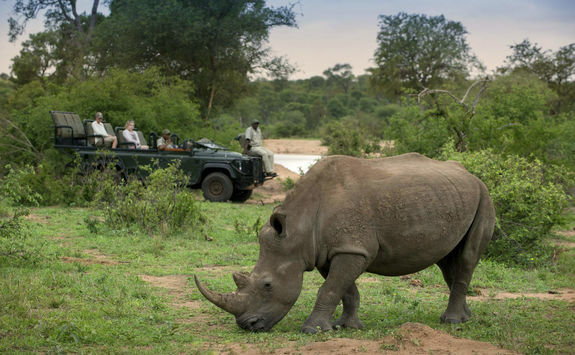 We are sending you to Timbavati Private Nature Reserve, which is part of the Greater Kruger National Park, South Africa's most famous game area. 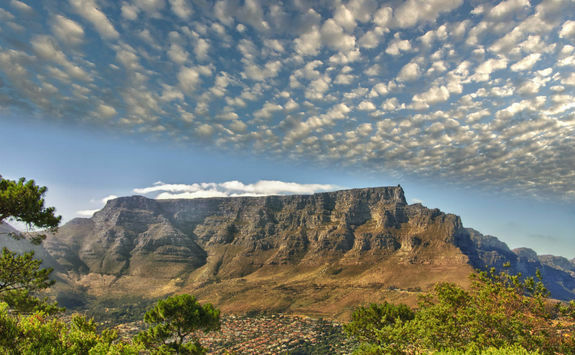 To get there, transfer back to Cape Town airport and then fly to Hoedspruit airport where you'll be collected and driven to your lodge. 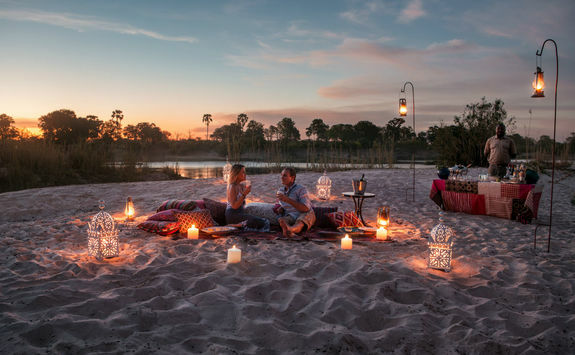 Once you arrive, spend some time adjusting to life in the bush with sundowners in the boma (encampment) while chatting to your guide about what animals you hope to see over the next few days. 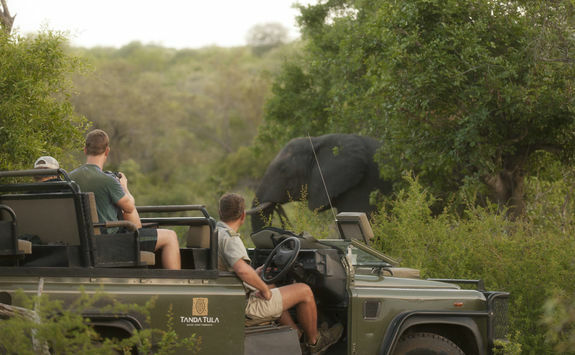 Wake up bright and early for the morning game drive today, sipping on a hot coffee to wake you up before you go. 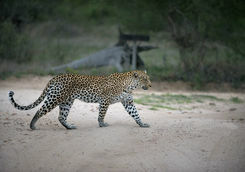 Timbavati is home to all of the Big Five (lions, leopards, elephants, rhinos and buffaloes), as well as a whole host of other wildlife. 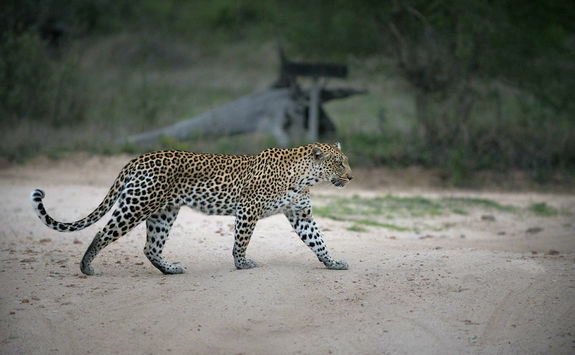 You'll travel around the reserve's 212 square miles with a dedicated tracker and guide and hopefully seeing elephants, lions, leopards and more in their natural habitat - a truly special experience. 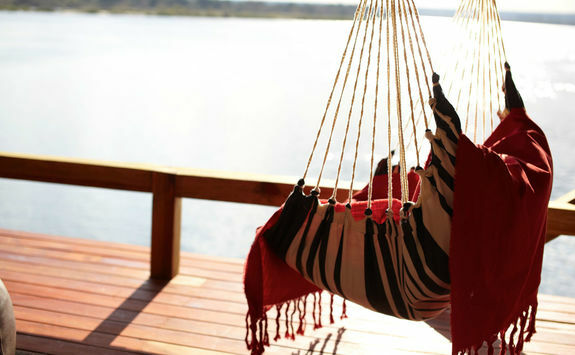 After all the excitement, head back to the lodge for a few hours of R&R. 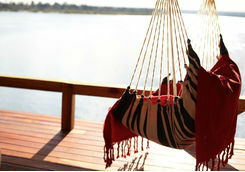 You might like to have a siesta to catch up on sleep after the early start or dip in the pool to cool off. 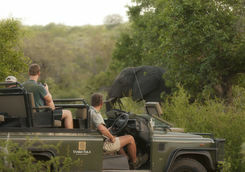 This afternoon, join the afternoon game drive for another chance to see some wildlife, this time with a sundowner stop on the way home. 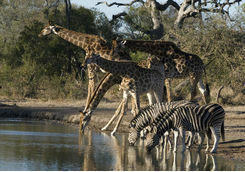 Dinner is then back at the lodge. 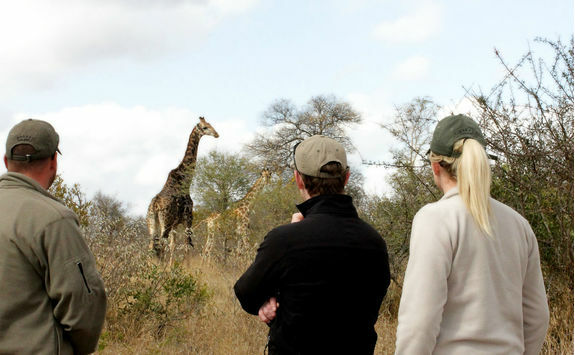 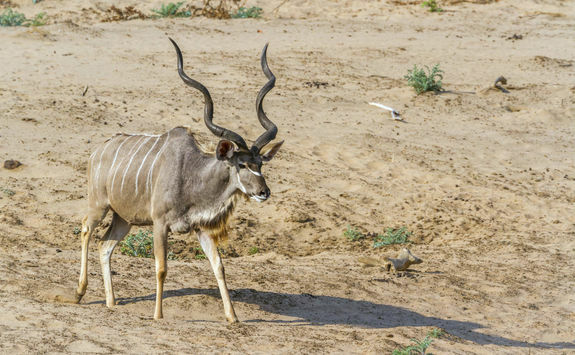 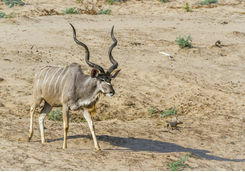 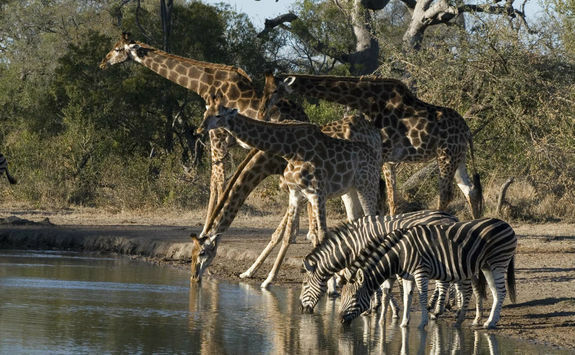 Forgo the morning game drive today in favour of a more slow-paced safari, this time on foot. 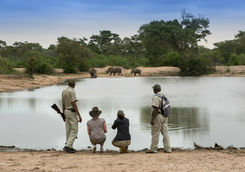 With an expert guide leading the way you'll track game and learn about the smaller flora and fauna as you walk. 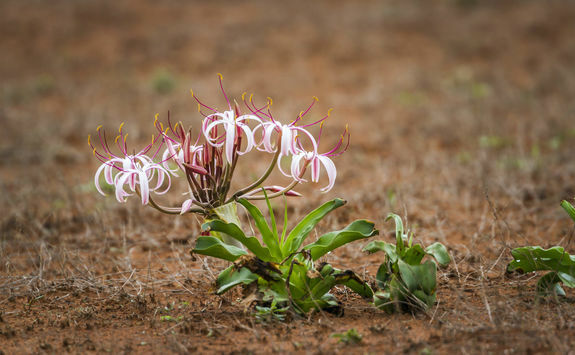 As you'll be on foot there is plenty of time to stop and look at anything that takes your opportunity, giving you a much greater appreciation of the sounds, smells and sites of the bush. 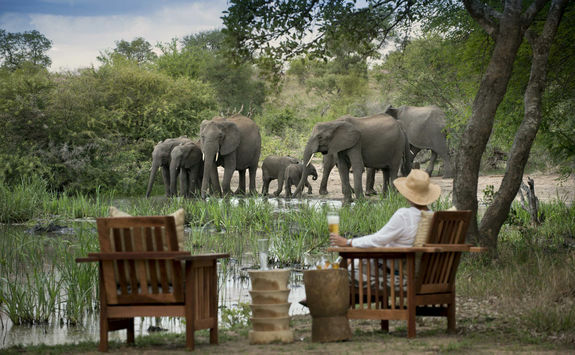 Back at the lodge you'll have a few hours free to enjoy the views from the comfort of your sun lounger and then it'll be time for the afternoon game drive. 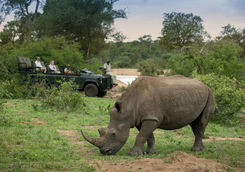 Now that you've had a chance to see a few animals, tell your guide which were your favourites or if there are any you're still wanting to see and they will do their best to cater the drive accordingly. 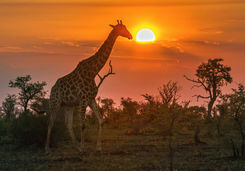 After a few days in Timbavati it's time to wave goodbye to the bush and South Africa as you are driven to Kruger Airport in good time for your flight to Zambia's Livingstone. 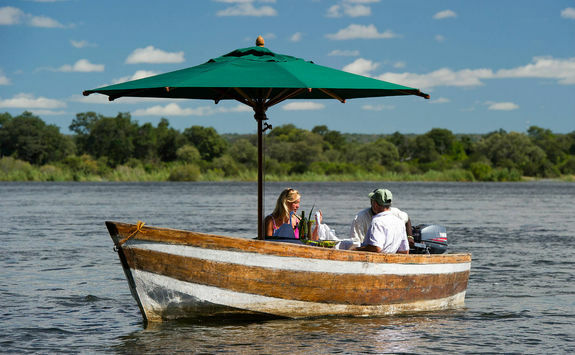 When you arrive one of our friendly team will meet you at the airport and transfer you around half-an-hour to your lodge on the banks of the Zambezi River. 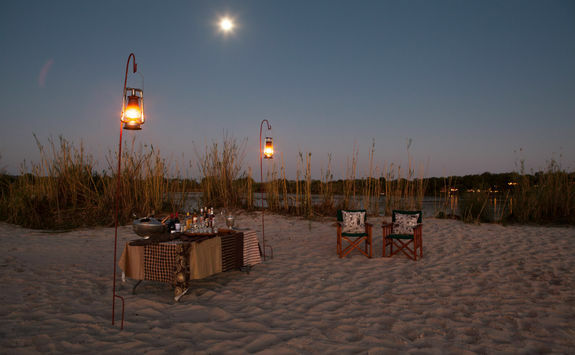 Settle into your new surroundings, take a dip in the pool and then head to your lodge's dry riverbed 'bar' for sundowners served right on the sandy bed. 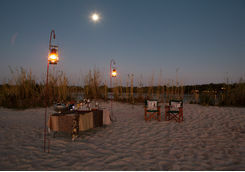 Dinner will then be served back in the lodge's main area while overlooking the river. 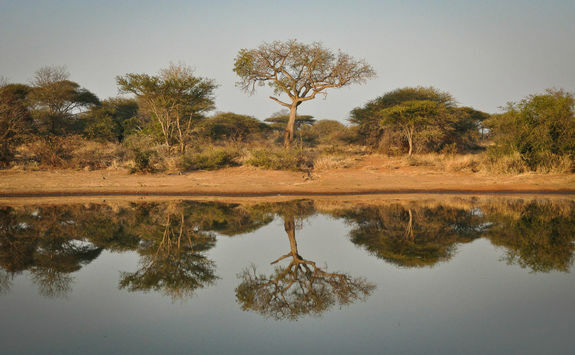 Wake up to the sound of birdsong by the river this morning and then enjoy a hearty breakfast before the day's activities begin. 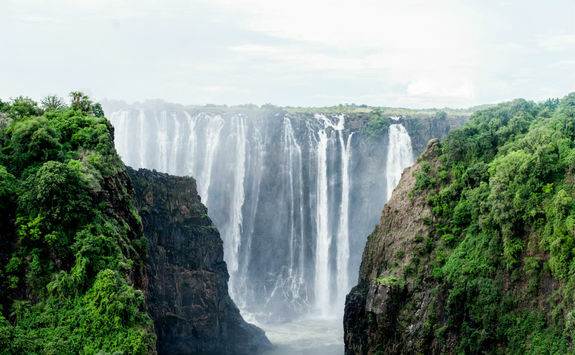 First up you'll travel to Victoria Falls, one of the seven natural wonders of the world and certainly one of the most iconic sites in Southern Africa. 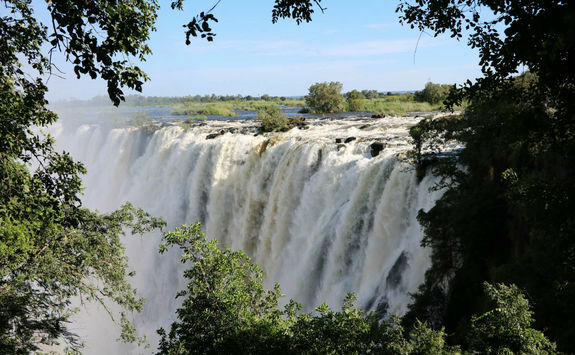 With your guide on hand you'll learn how this is the largest curtain of water in the world and then appreciate its beauty from up close as well as further away on the numerous walkways surrounding the falls. 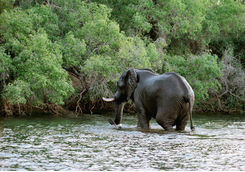 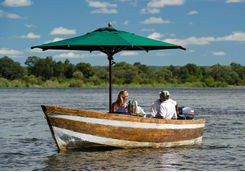 This afternoon, relax after lunch at your lodge and then take a sunset river cruise along the Zambezi. 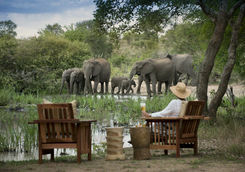 With sundowners and snacks on hand, sit and appreciate the tranquillity and the rich colours of the setting sun. 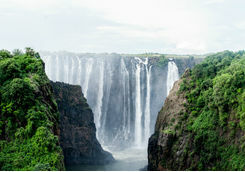 Sadly your trip to South Africa and Zambia has come to an end and it's time to make your way home today. 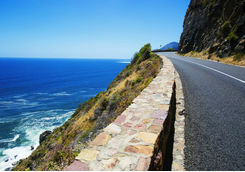 The good news is you'll still have time for one last morning of R&R or adventurous activities followed by lunch. 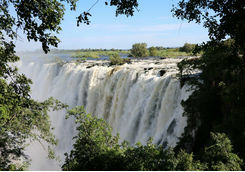 Then a driver will take you back to Livingstone airport to catch your flight back to the UK. 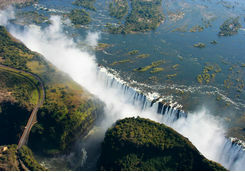 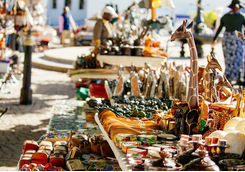 There are no direct flights available so you'll fly back from Livingstone to Johannesburg (which takes just under two hours), and then connect on to the overnight flight, which takes 11 hours. 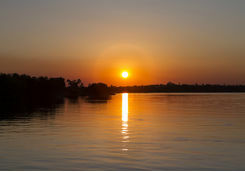 Arrive back into London early this morning. 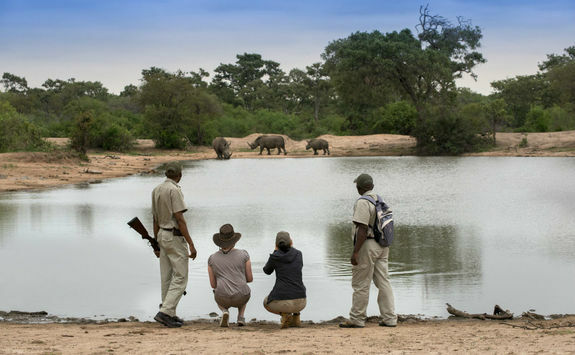 Isabel, Matt, Charlotte C, Ewan and Katie are our experts for this itinerary and as seasoned travellers they have the inside track on the most memorable adventures.